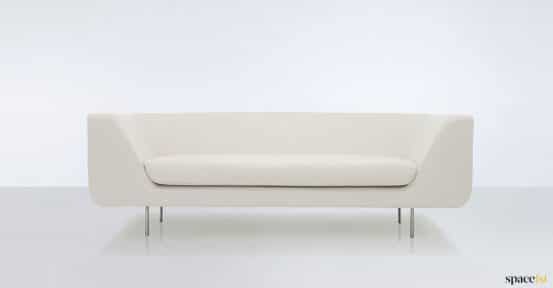 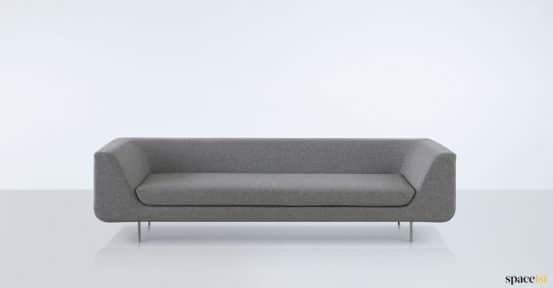 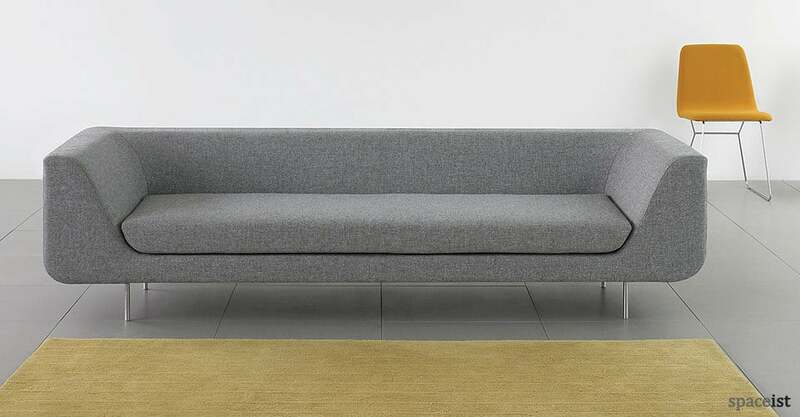 The Bernard sofa is a beautifully simple office sofa with a unique & elegant base frame. 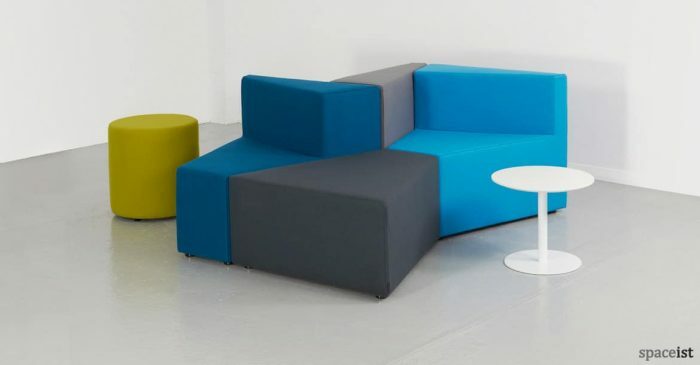 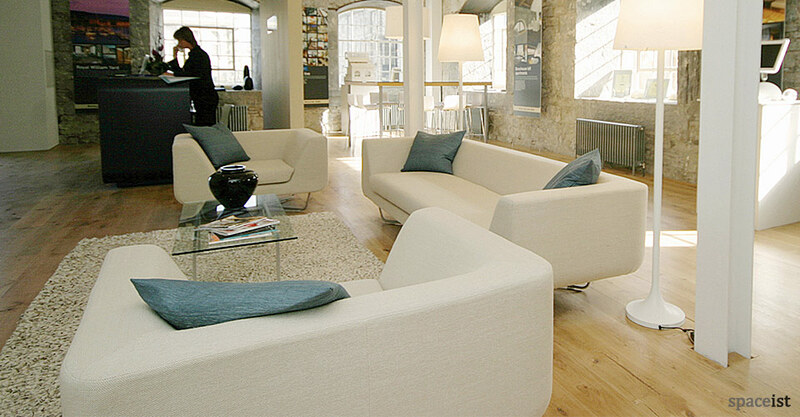 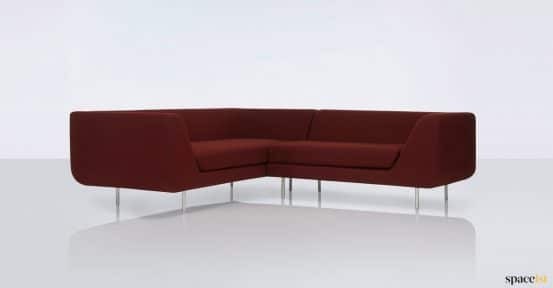 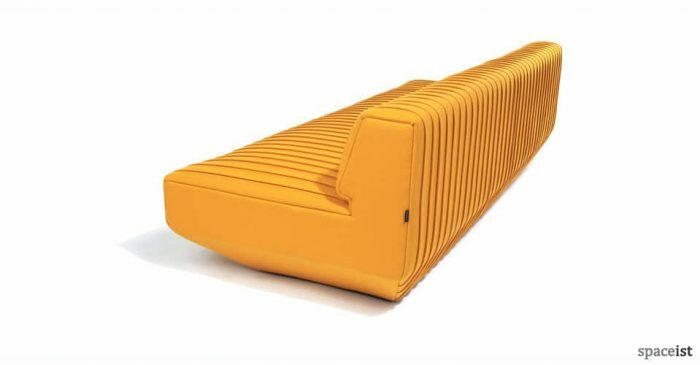 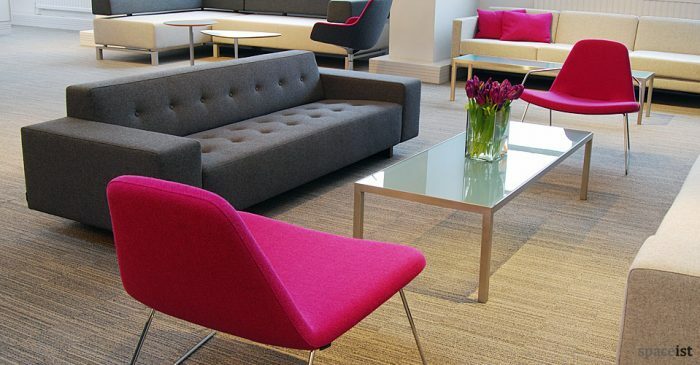 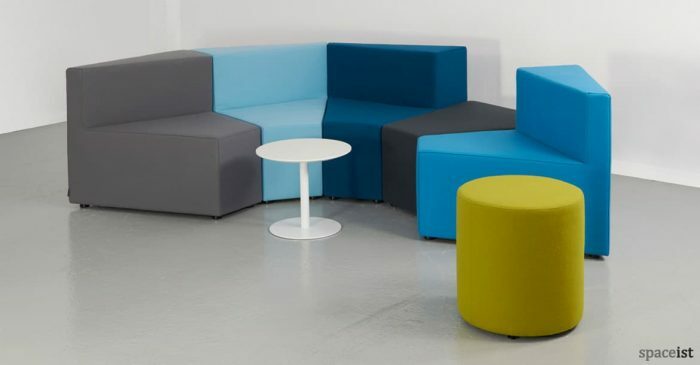 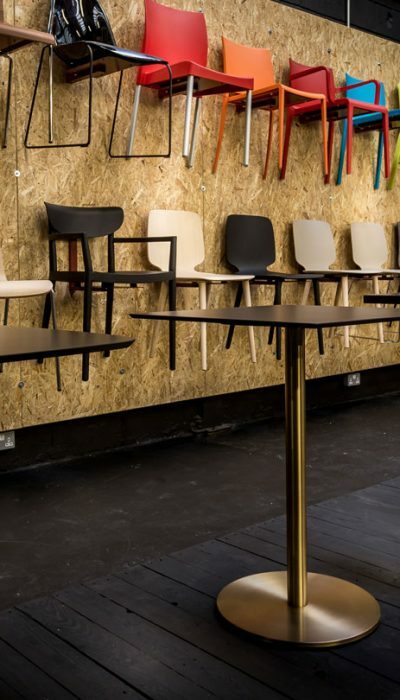 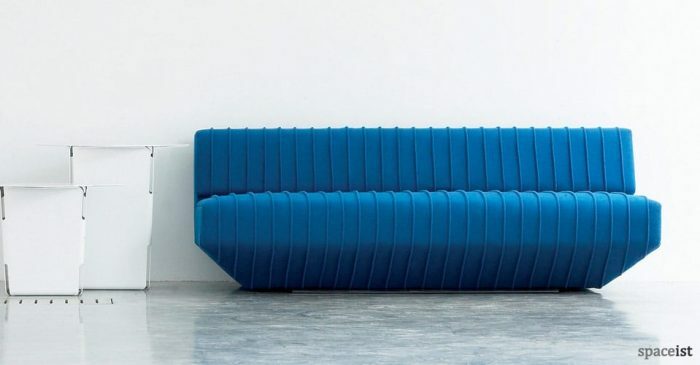 The sofa can be upholstered in any colour and material & comes in a choice of sizes. 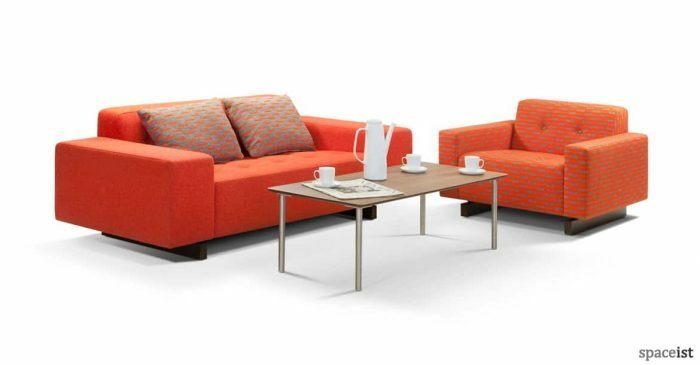 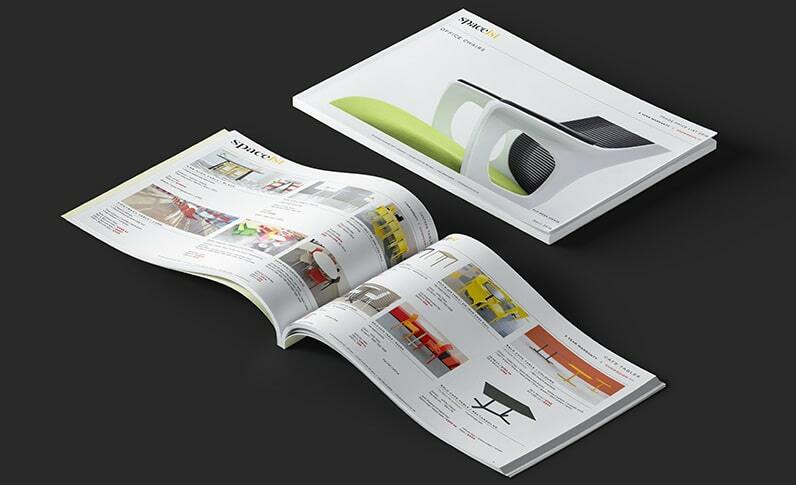 Matching armchair also available.